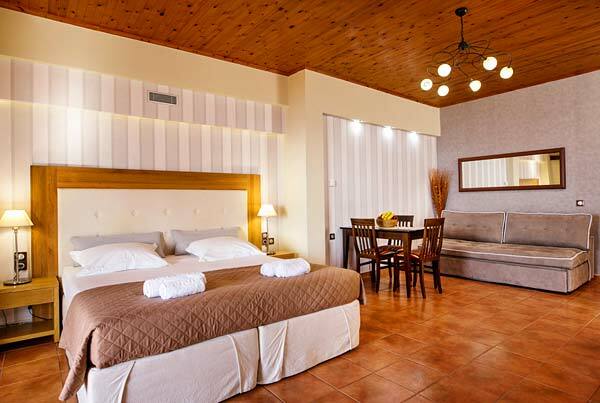 AnnaView Apartments in Crete is a small family-run enterprise that offers high-quality accommodation services for unforgettable holidays in Crete. 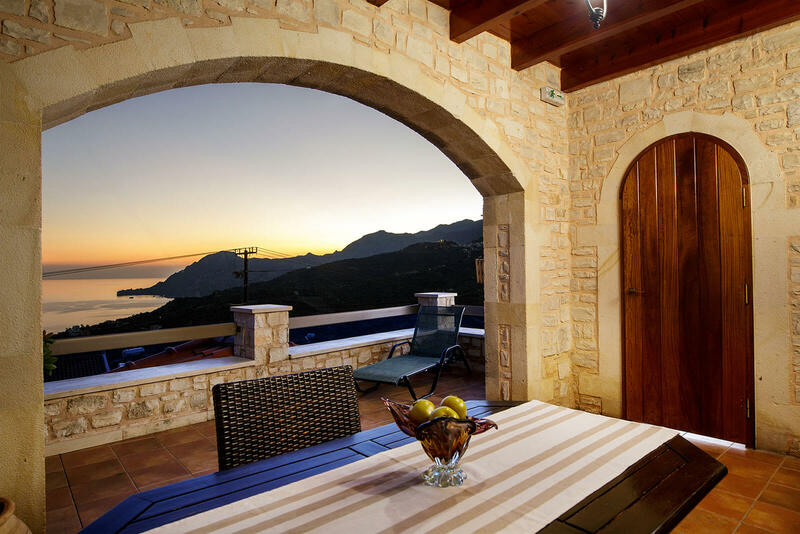 The apartments, that ideally combine a traditional and luxurious style, are located in the picturesque village of Mirthios, with a breathtaking panoramic view of Plakias bay in the South of Rethymno, Crete. In a distance of just 3-7 Km from the apartments, you can find seven (7) of the most beautiful sandy beaches of Crete. AnnaView Apartments consists of seven (7) spacious and luxurious apartments for rental that are OPEN ALL YEAR and able to accommodate up to 24 persons. The apartment complex has been built by adopting the traditional architectural style of the area, that combines stone walls, wooden ceilings and balconies with wooden tiled roofs. The luxurious interior combines a traditional and modern style decor as well as king-size beds with orthosomatic "COCO-MAT" mattresses made from 100% natural organic materials for an incredibly comfortable night's sleep. 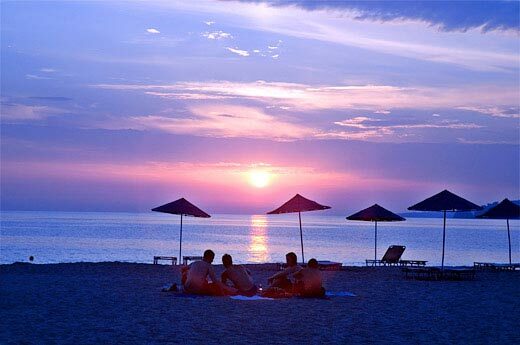 All apartments are fully-equipped for self-catering holidays, including air-conditioning, central heating (winter season), Color Satellite TV, FREE wireless INTERNET and a private balcony offering a breathtaking panoramic sea view of Plakias Bay and the Lybian Sea. AnnaView Apartments in Plakias, Crete is an ideal choice for those seeking relaxing and pleasant holidays, away from noisy resorts, ideally combining a luxurious and cosy environment, a breathtaking panoramic sea view, and the unique Cretan hospitality of Anna's family. The spectacular sunset scenes of amazing colours from the apartments will be an unforgettable experience !!! 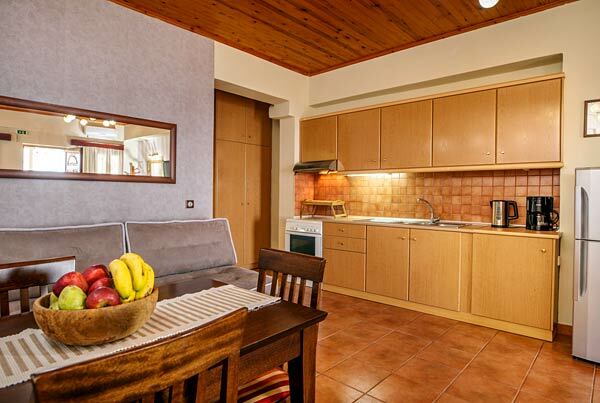 Management policy of AnnaView Crete Apartments is to keep a high standard customer service, offering a friendly and scholastically clean environment. 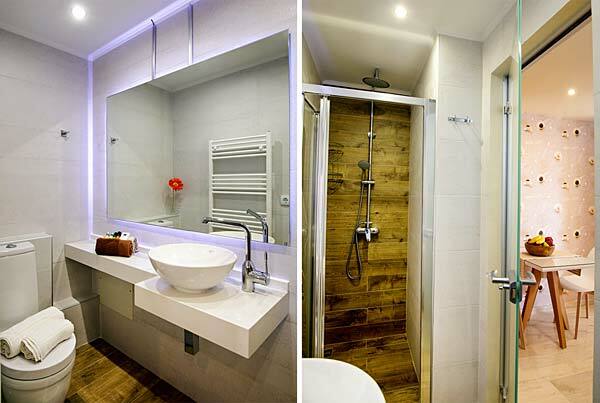 For this reason all apartments are designed and decorated to satisfy customer needs and preferences. AnnaView Apartments in Crete are pinpointed in Mirthios, a traditional Cretan village located at the top of a hill overlooking the bay of Plakias, the surrounding olive groves and the historical castle hills. This ideal location with the breathtaking panoramic view and the unique Cretan hospitality of Anna's family make AnnaView Apartments one of the most popular group of Plakias apartments and Mirthios apartments. The visitors of our apartments in Mirthios will be able to enjoy some of the most beautiful sandy beaches of southern Crete, explore the unique flora and fauna, visit the interesting sites of the area such as rivers, gorges, monasteries, etc., try some holiday activities such as sea sports, scuba diving, horse riding, trekking etc. and taste the famous cretan cuisine full of natural, organic ingredients. At the same time, the visitors will have access to many tourist facilities, such as restaurants and taverns, mini-markets and tourist shops. In Plakias village (2.5 Km away from the apartments) they can also find big super markets, restaurants, cafeterias, bars, pubs, banks, medical center, doctors and pharmacies etc. Εnjoy some of the most beautiful sandy beaches of southern Crete a short distance away from AnnaView Apartments: Plakias, Souda, Damnoni, Ammoudi, Ammoudaki, Schoinaria and Preveli Palm beach. 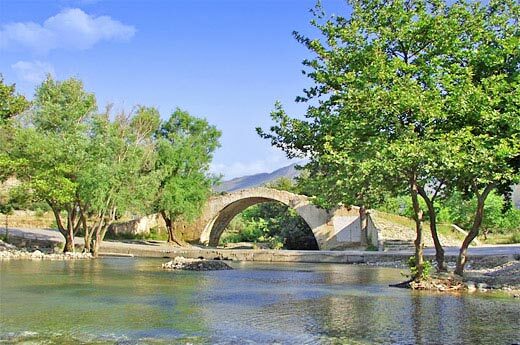 Εxplore the beautiful landscape of the area of Plakias with the unique flora and fauna and enjoy many holiday activities such as sea sports, scuba diving, horse riding, trekking, cycling etc. 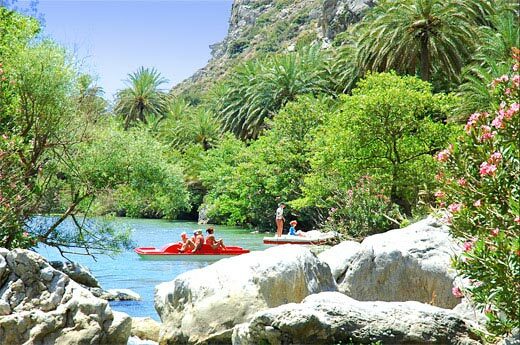 Εxplore the beautiful landscape of the area with the unique flora and fauna of southern Crete and visit many interesting sites such as rivers, gorges, monasteries, beaches etc. Nothing better than the sunset from AnnaView Apartments! 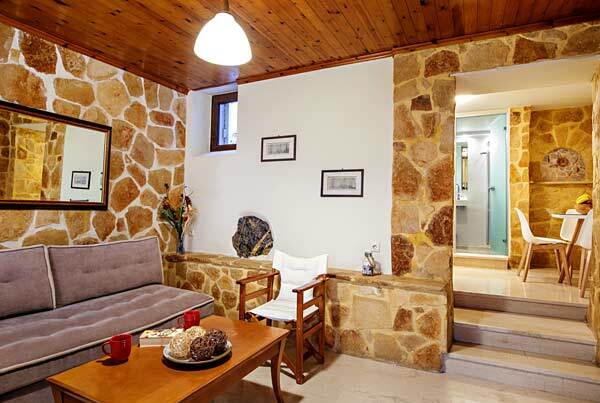 AnnaView Apartments in Crete is a small family-run enterprise that offers high-quality accommodation services for unforgettable holidays in Crete. Our main objective is keeping the high level quality standards of customer service, as shown from our continuous excellence awards.